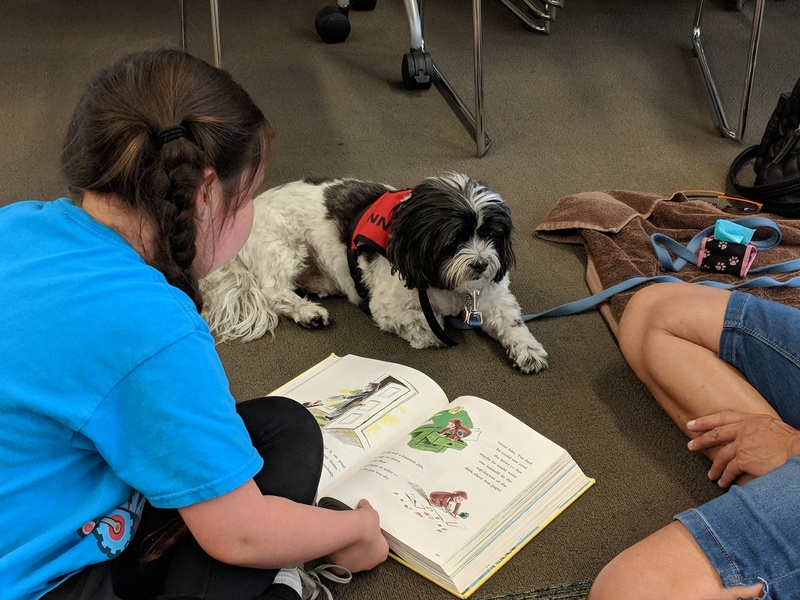 Read to a therapy dog with Charlie's Pals! Kids ages 6-10 are invited to sign up for an appointment to read to a therapy dog. Charlie and his pals will listen to children practice their reading skills in a judgement free zone. To sign up for a 20 minute appointment, stop by the Library's information desk or call 510-284-0640.